Please install Microsoft Silverlight to view your mass spec data. 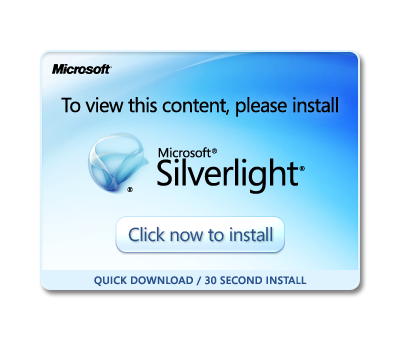 After you install Microsoft Silverlight plugin you can access our database via any of the supported browsers. To view only basic data directly search our database.